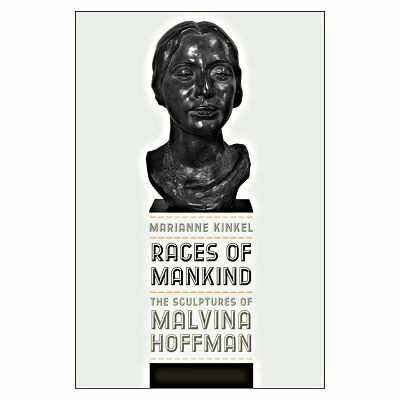 In the struggle to find out what makes people unique, artists of the twentieth century entered the field of physical anthropology. 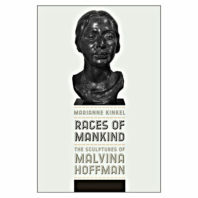 In 1930, Chicago’s Field Museum of Natural History commissioned sculptor Malvina Hoffman to research and create sculptures of all races of mankind, of which there were believed to be more than 160. 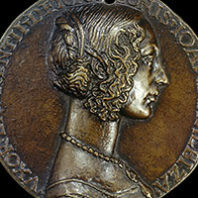 Maria Deprano meets me in Florence just outside of Santa Maria Novella, a church consecrated in the early Renaissance. While the green and white marble façade is spectacular, we’re here to look into the mysteries of the basilica’s interior frescoes.